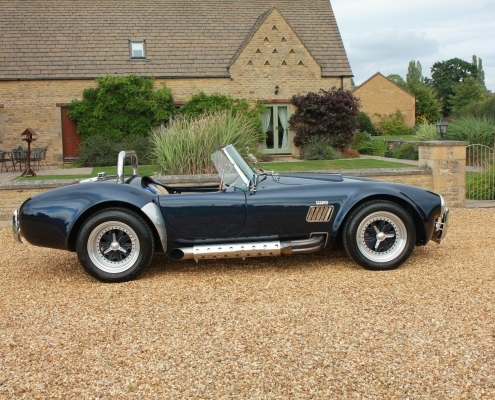 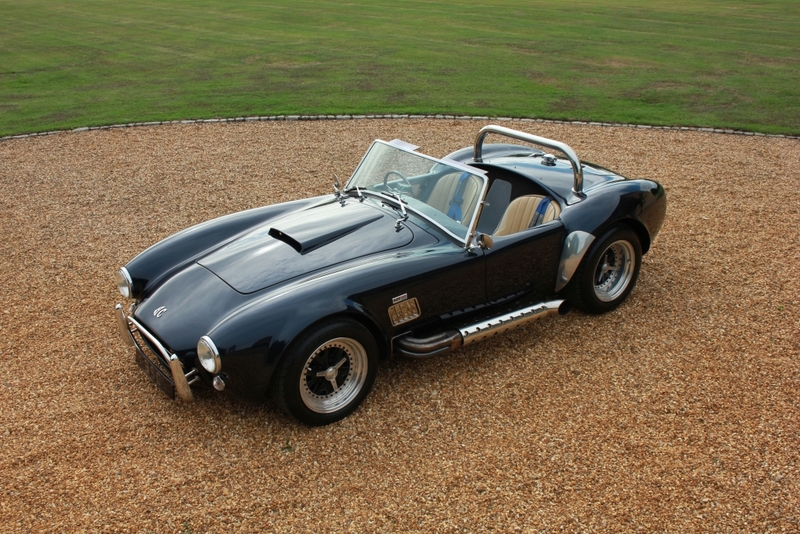 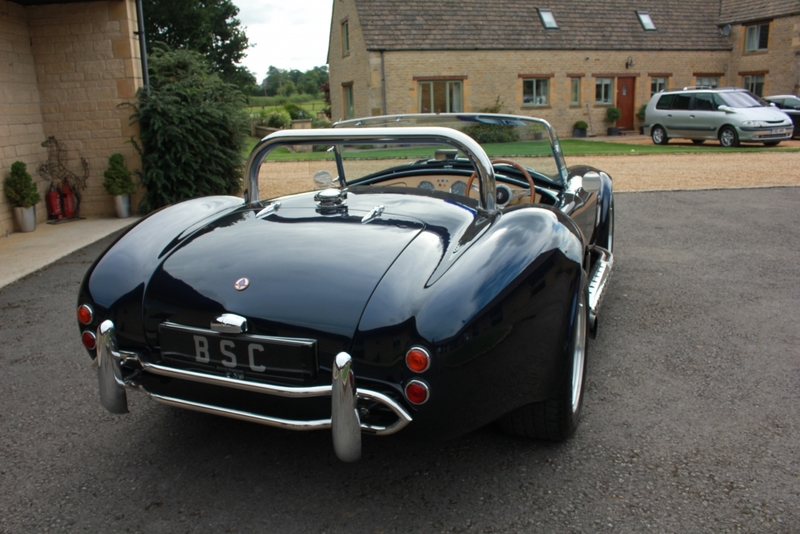 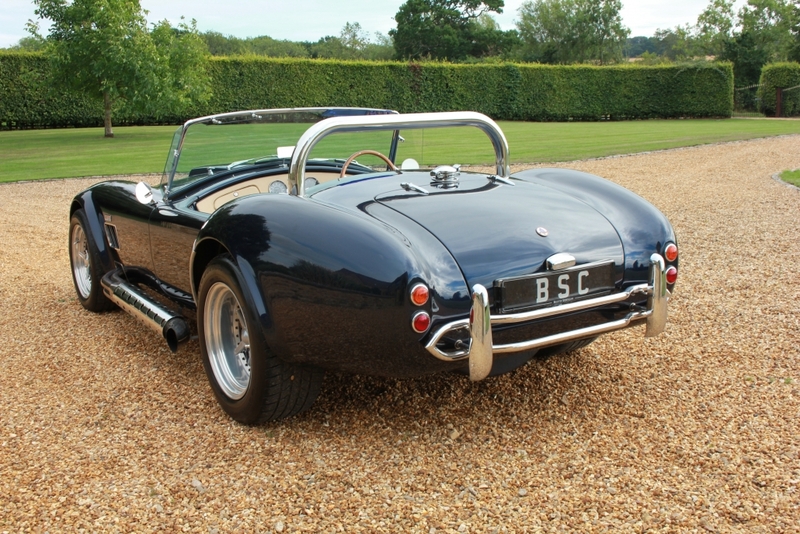 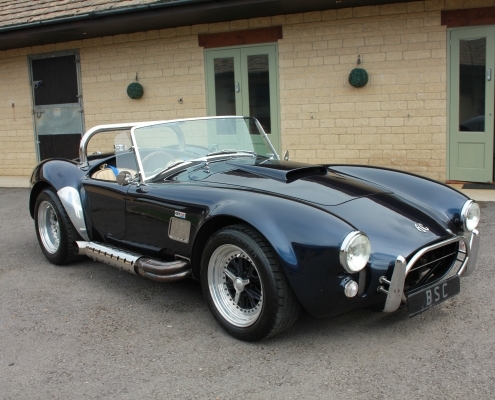 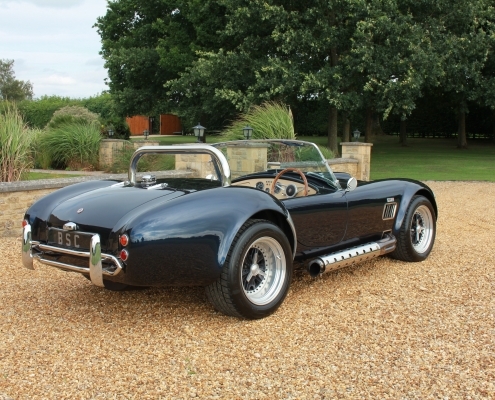 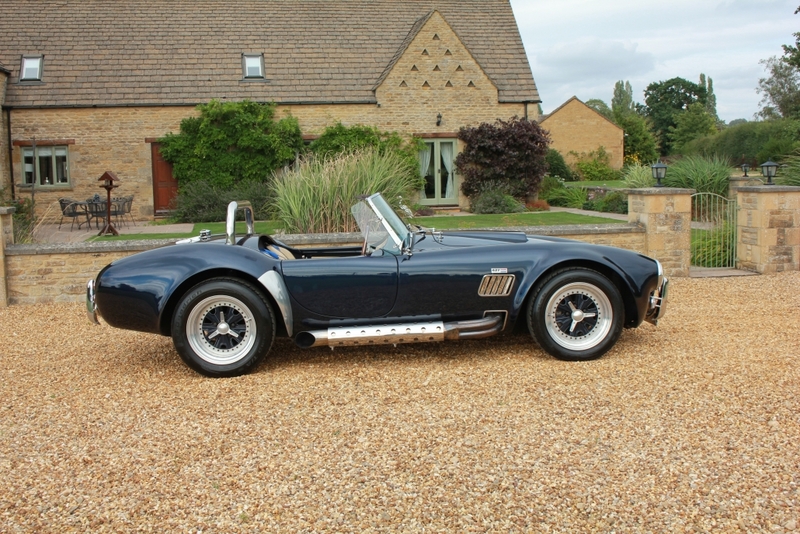 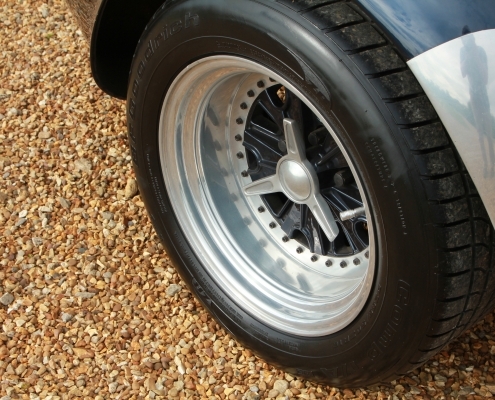 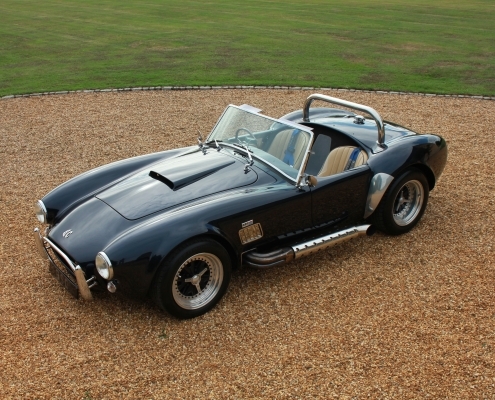 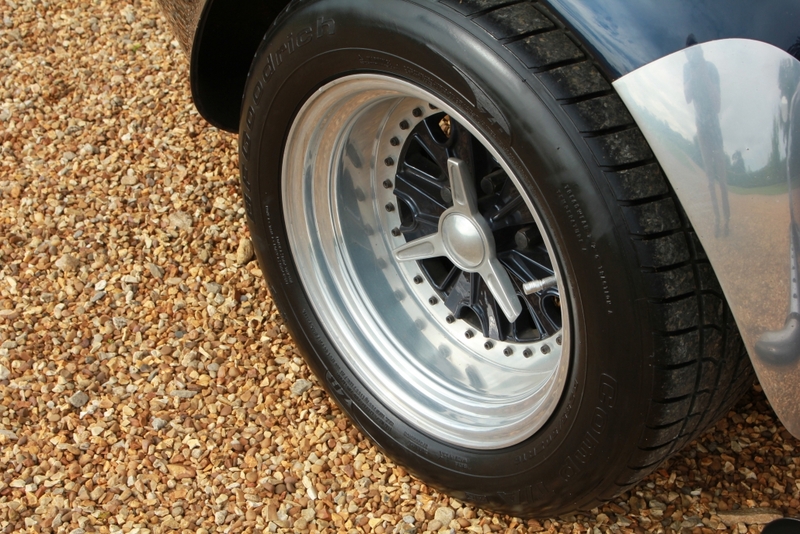 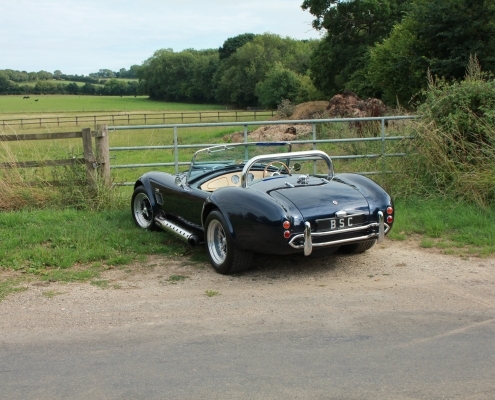 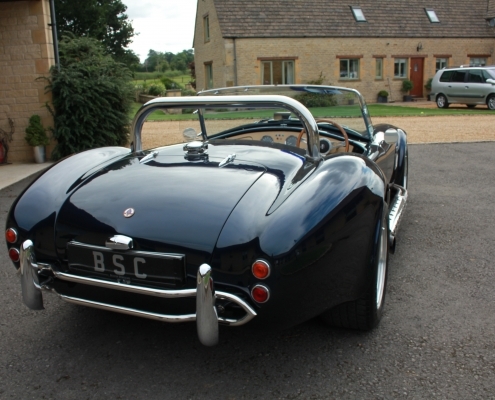 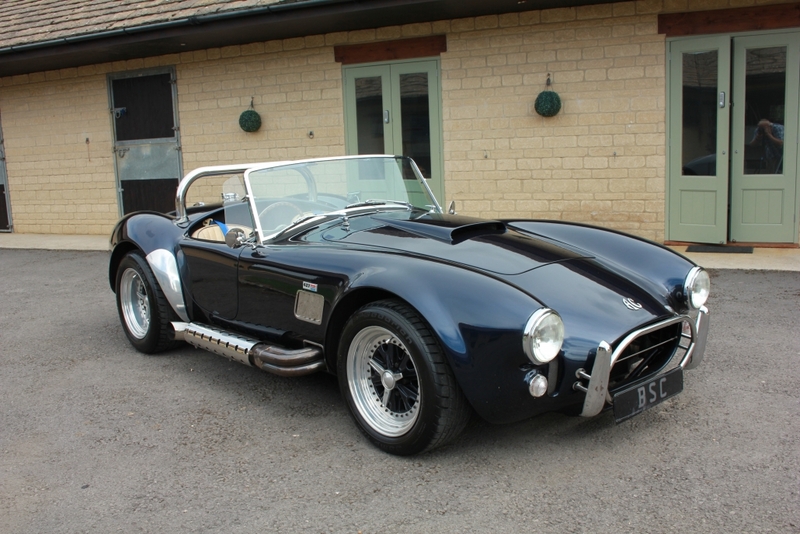 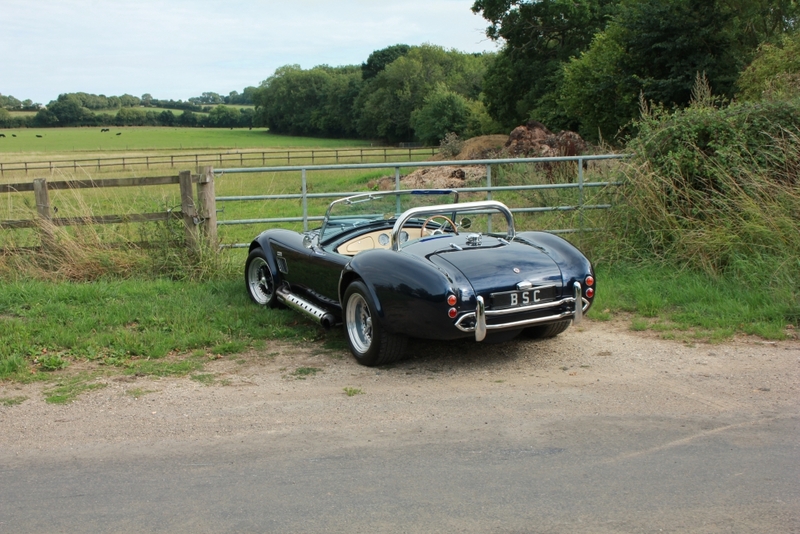 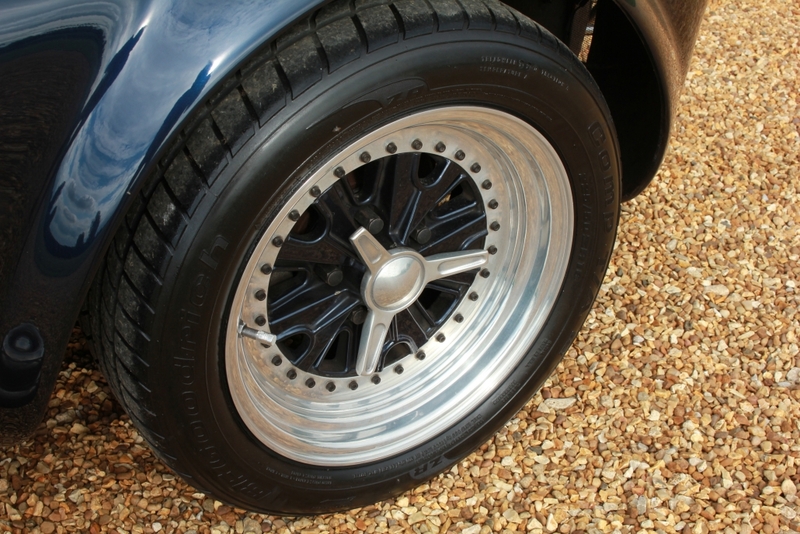 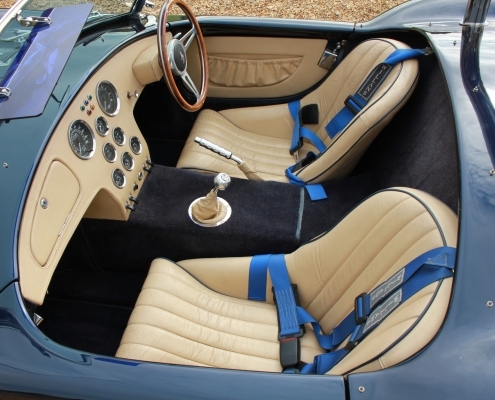 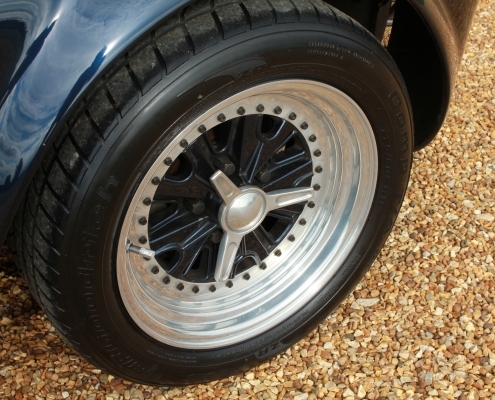 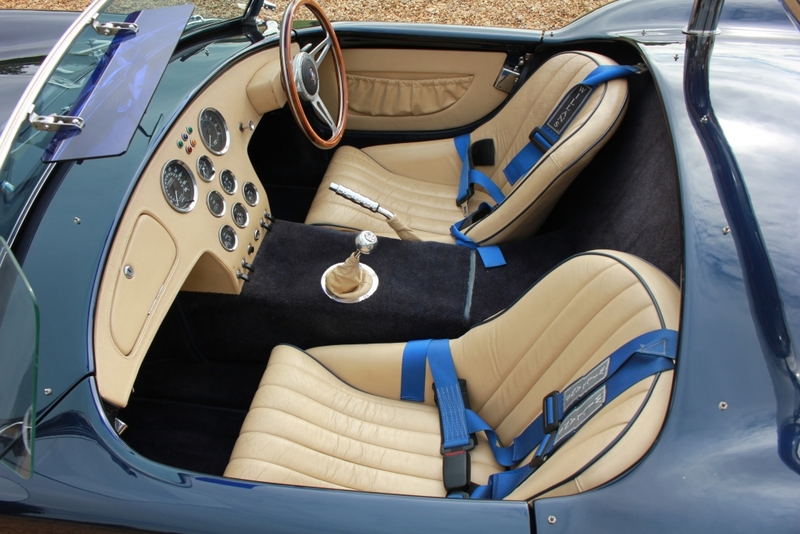 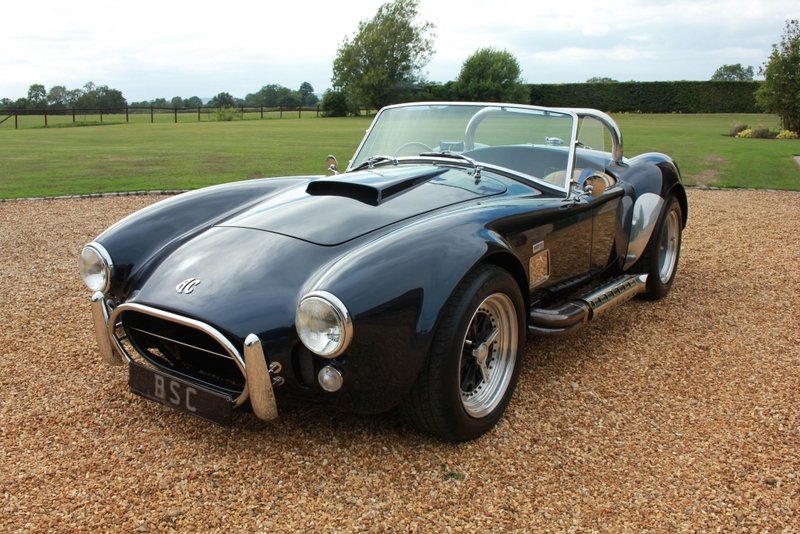 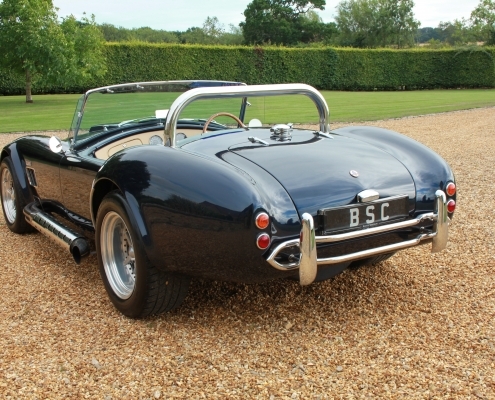 The original Cobra was a formidable machine on road and track with good examples now fetching hundreds of thousands of pounds professionally built recreations are a great alternative and provide the same V8 muscle car experience for a tenth of the price. 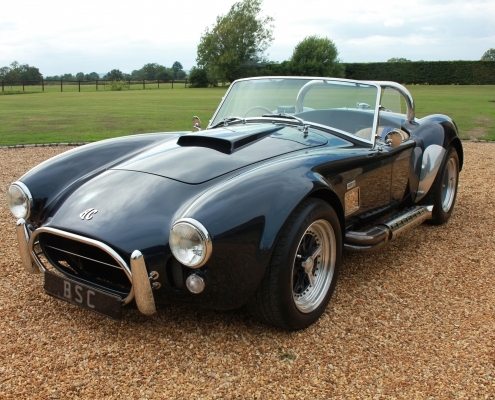 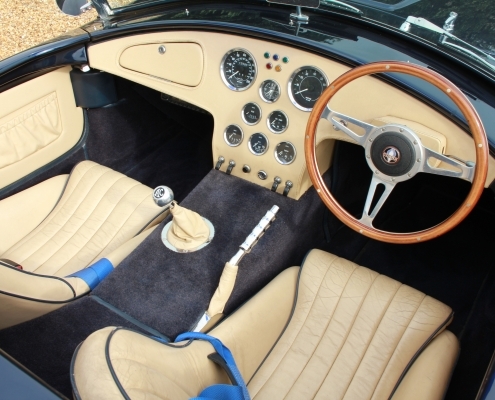 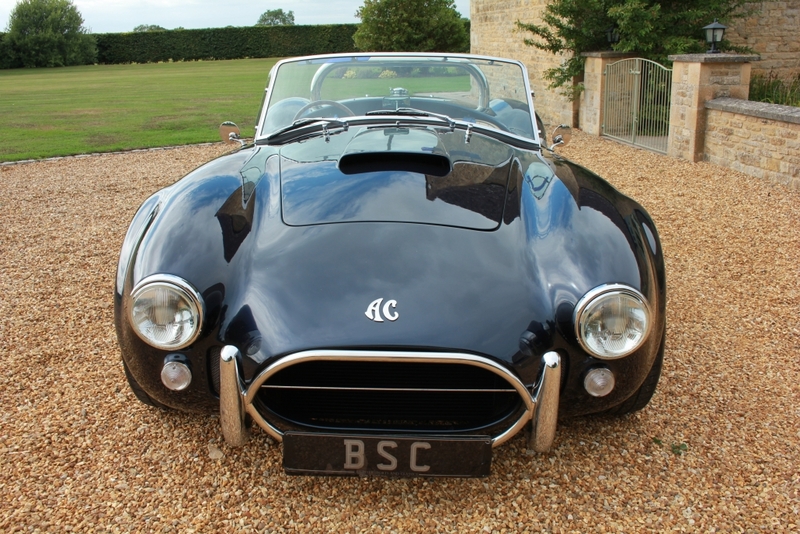 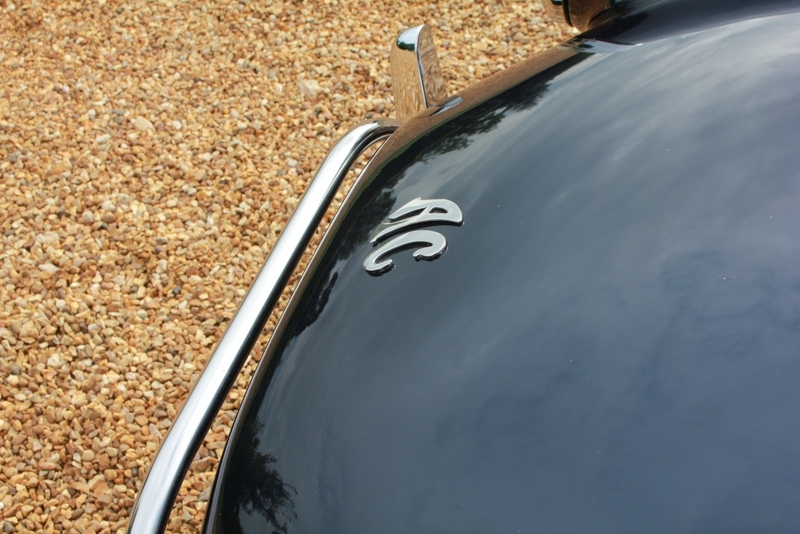 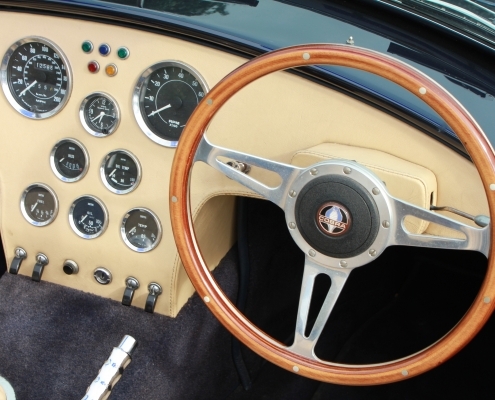 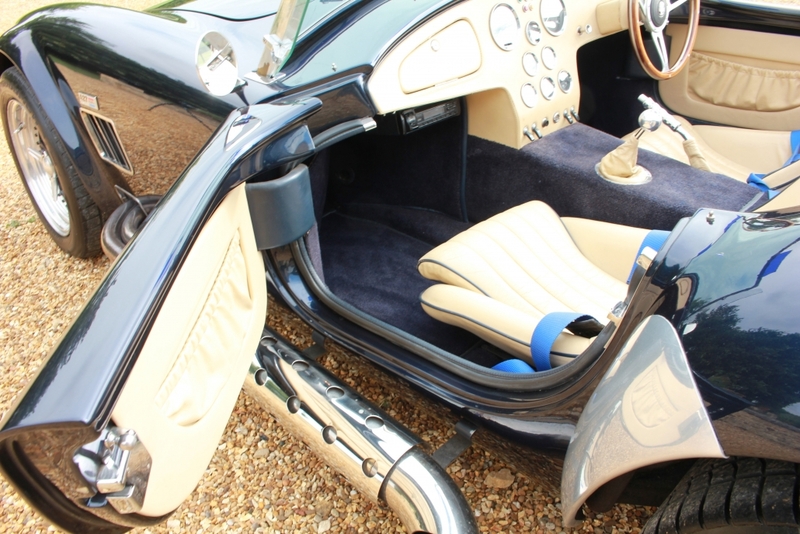 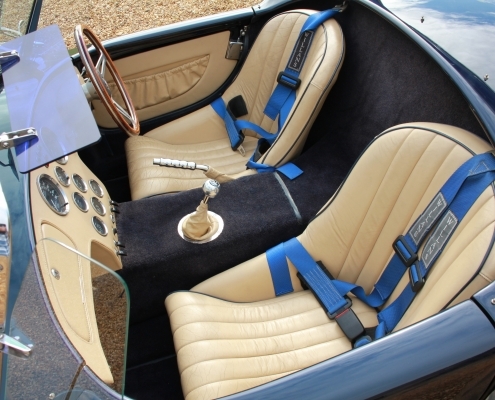 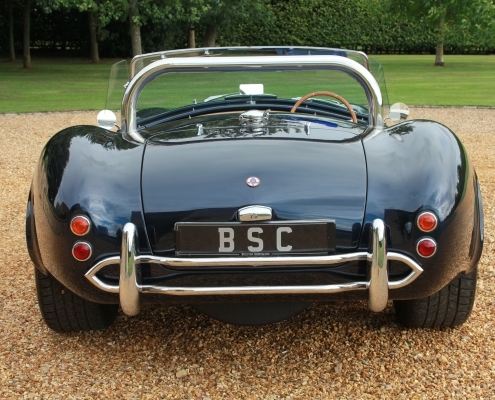 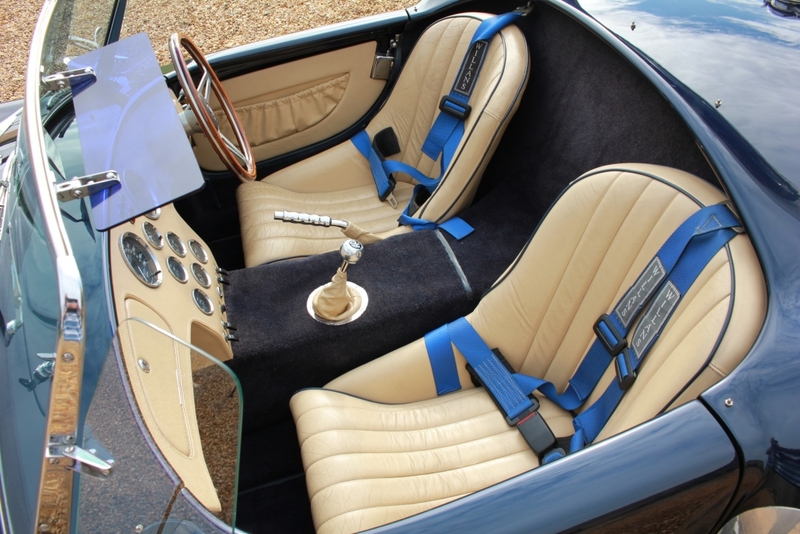 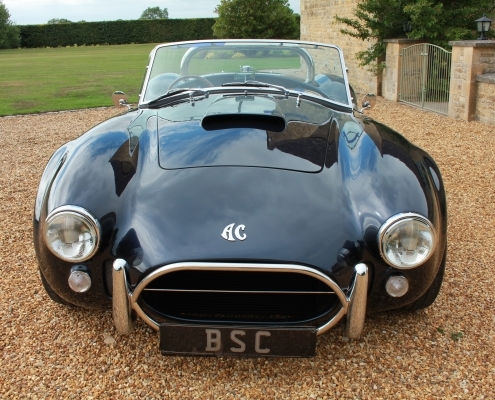 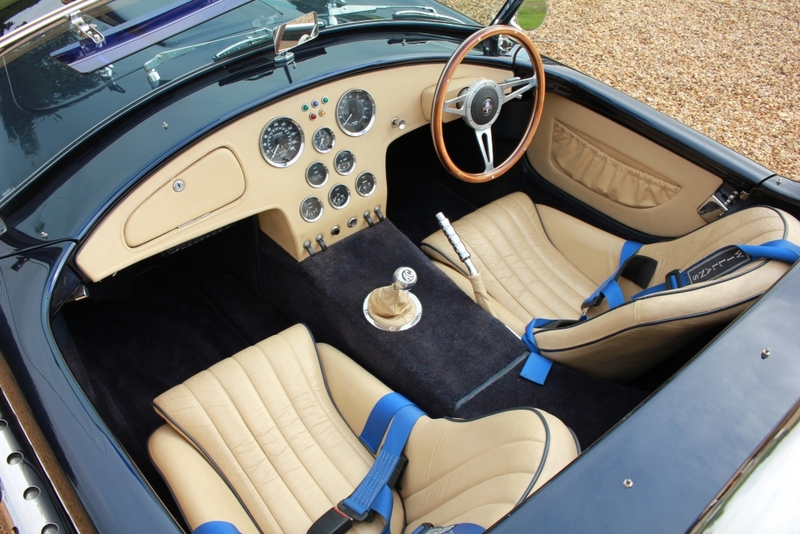 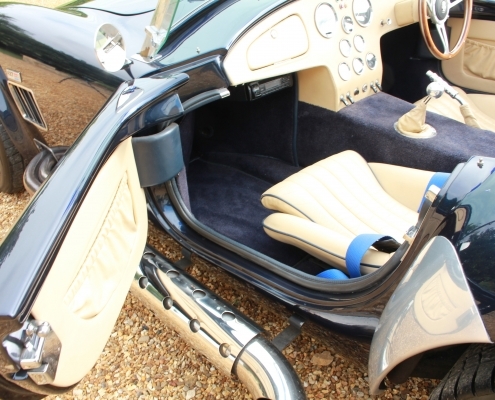 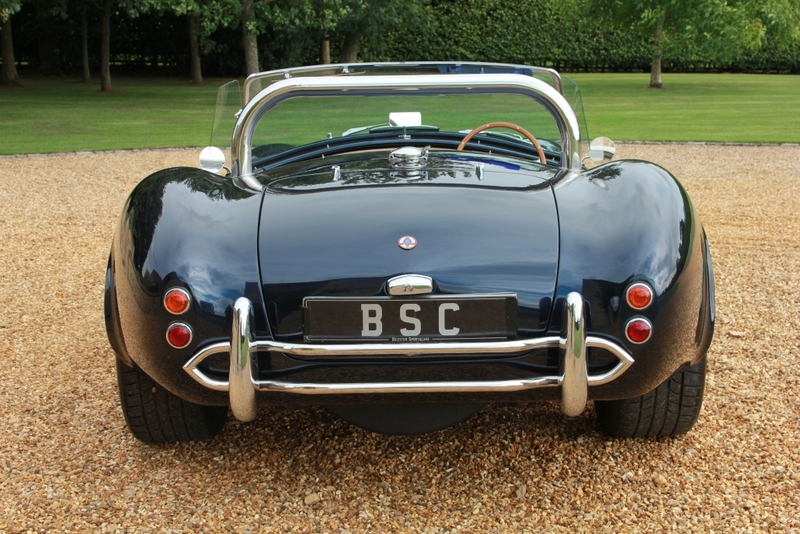 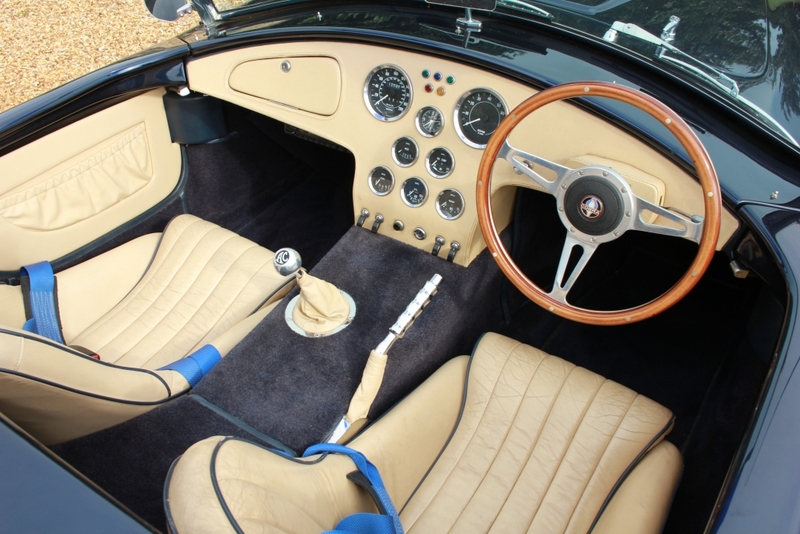 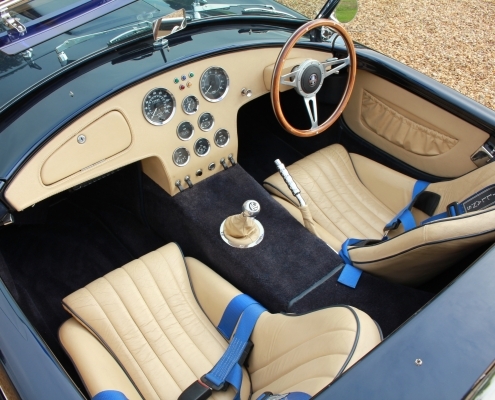 This lovely example was professionally built in 1996 by Southern Roadcraft and has been detailed as close as possible to an original Cobra including badges, wheels, gauges etc. 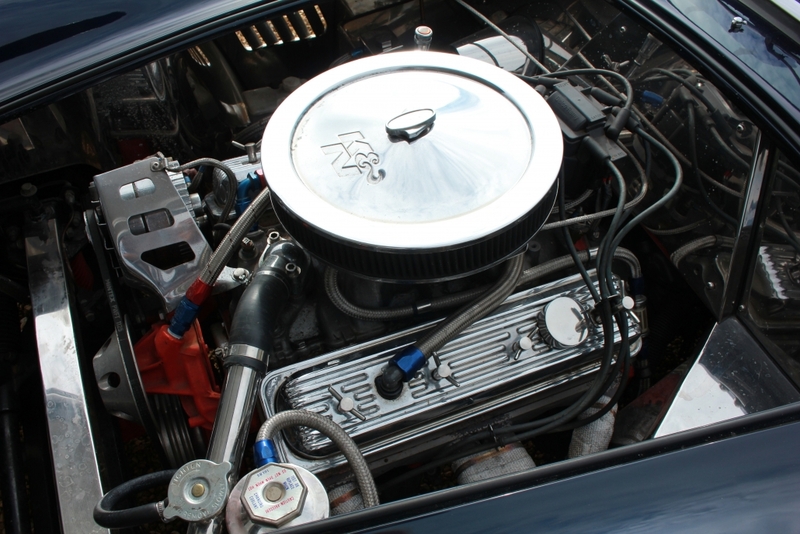 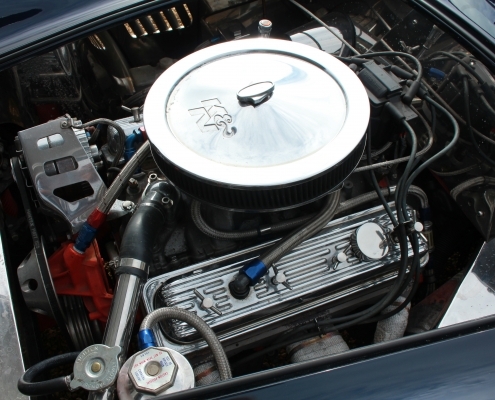 Powered by a 5.7 Chevy high output engine with the ubiquitous 4 barrel Holley carb it produces around 400 bhp. 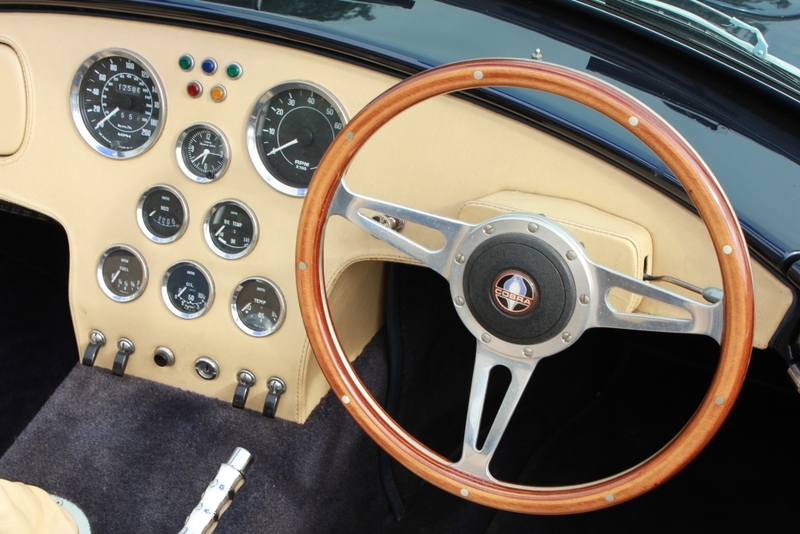 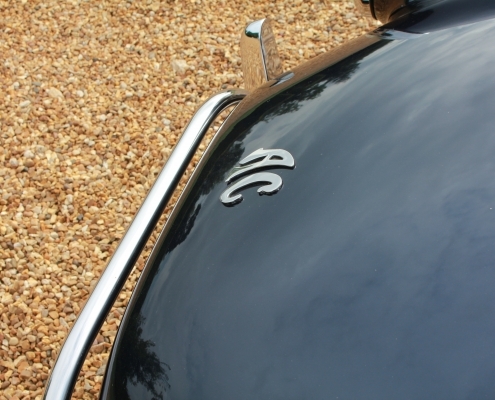 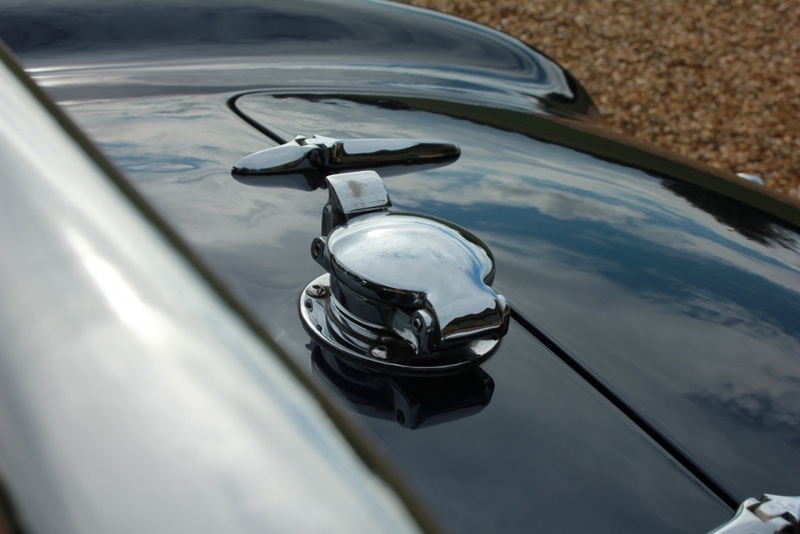 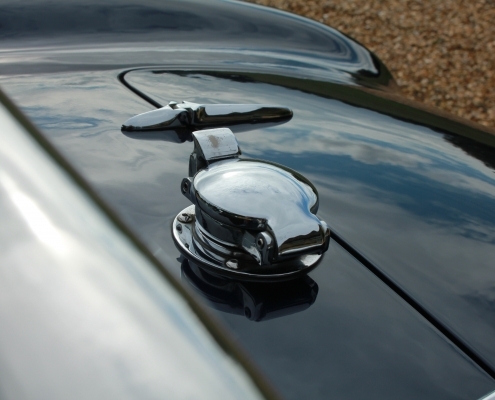 The detailing around the car is excellent and now she has been used for the past 22 years she has the correct amount of patina like an original one . 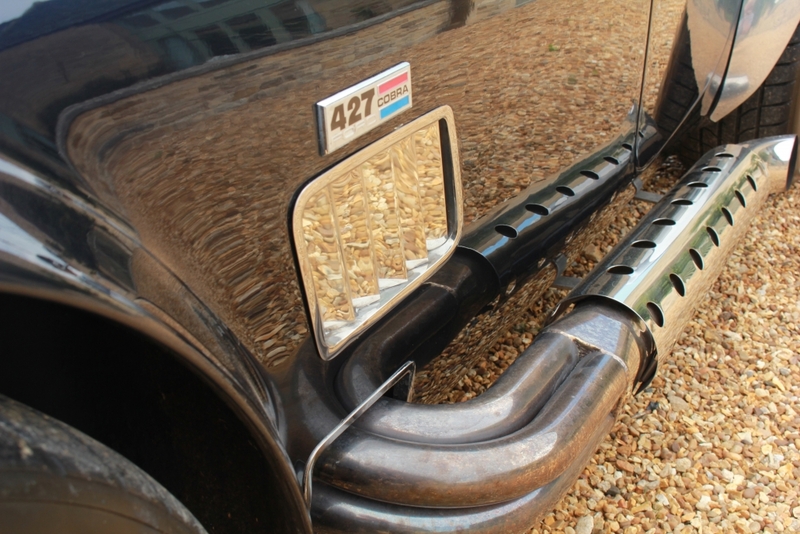 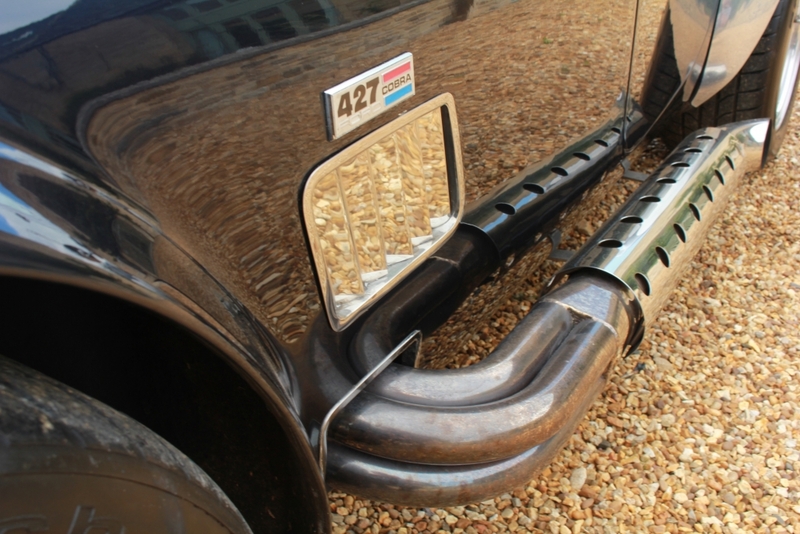 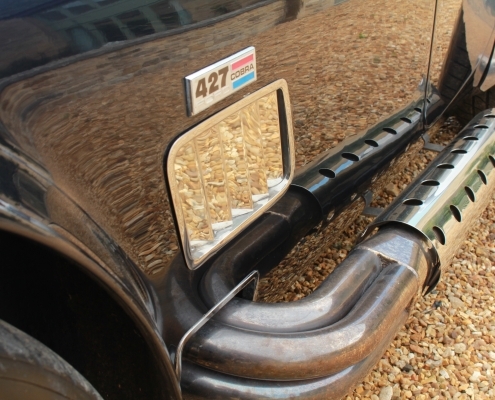 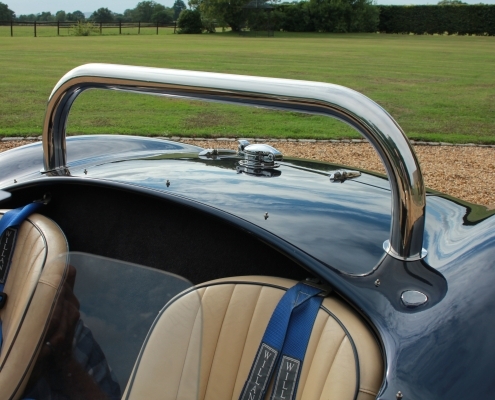 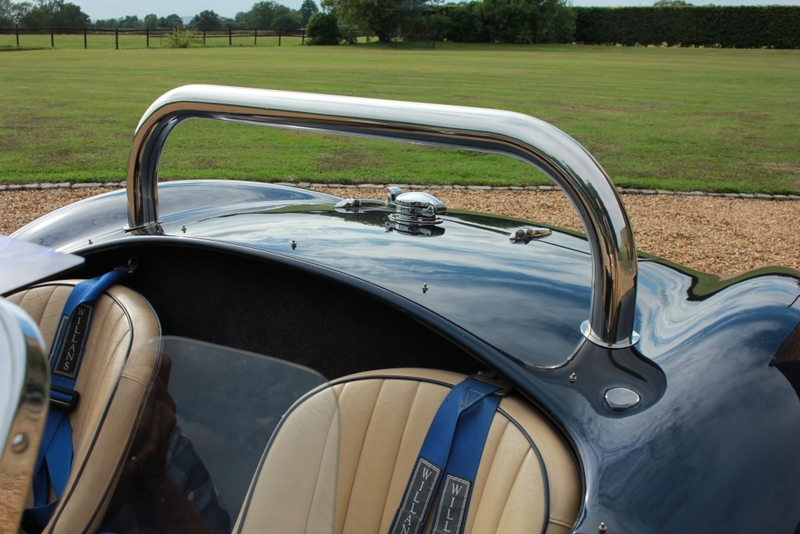 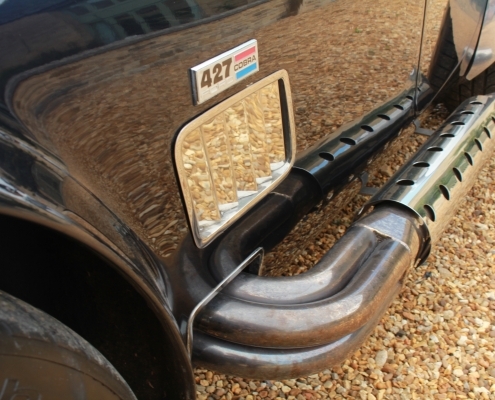 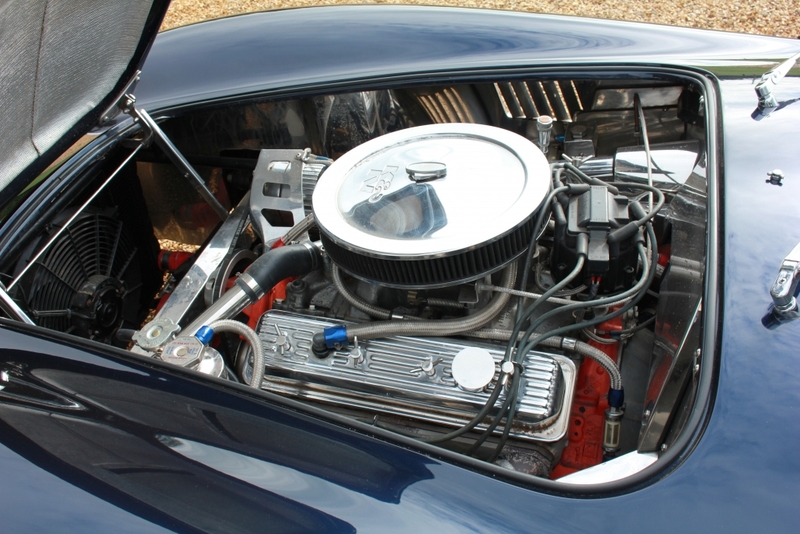 Engine bay and ancillaries are particularly special with Chrome parts and braided hoses filling the engine bay. 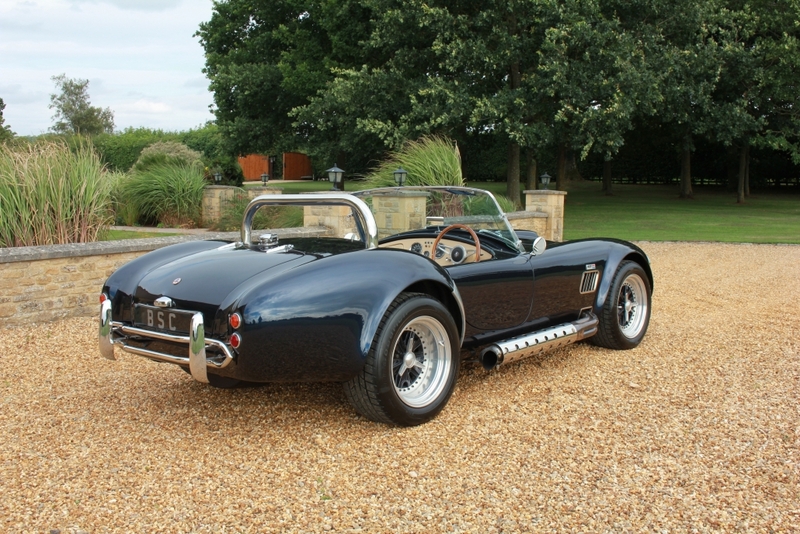 On the road these are serious Hot Rods with so much torque you could drive one around in top gear. 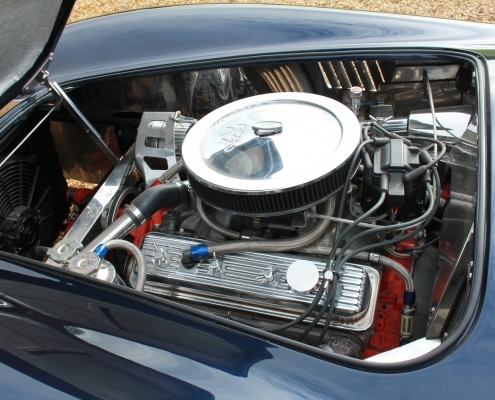 The V8 roar is very impressive with the two side pipes bellowing out the noises only an American V8 can make. 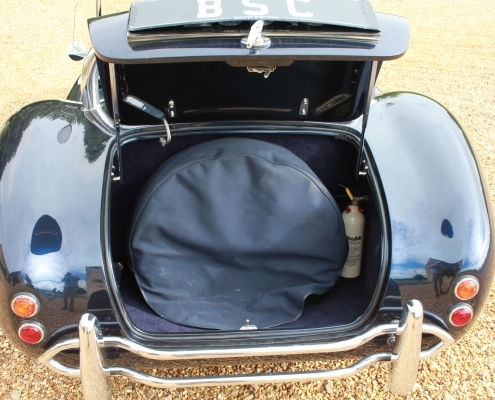 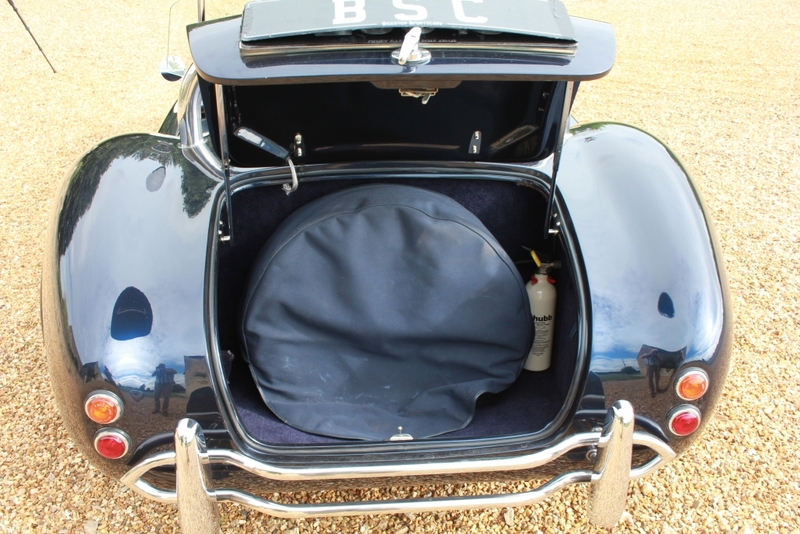 Supplied with a good history file serviced, inspected and with 12 months warranty.